HSE Training and Conferences is unlike any other training provider. Our training courses in Risk Assessment, DSEAR, Manual Handling, COSHH and PUWER to name but a few, are delivered by scientists and health and safety experts who work in research and investigations every day, for the benefit of industry and government. Our training is built around current real-world expertise and is fully aligned with the requirements of the regulator. 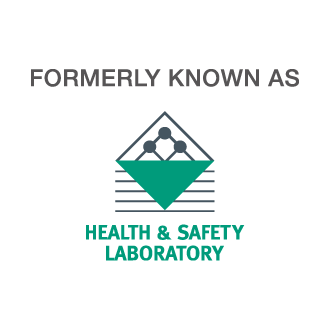 We run health and safety training courses across the UK, including London and at HSE's purpose-built laboratory in Buxton, Derbyshire. Browse our complete health and safety training courses online list which shows our complete offer of courses and conferences, including new additions. View our health and safety Event Calendar to see our health and safety training courses and conferences running through to October 2018. Download our free training brochure for 2018/19, but please do also check our training list for new health and safety training courses and conferences.